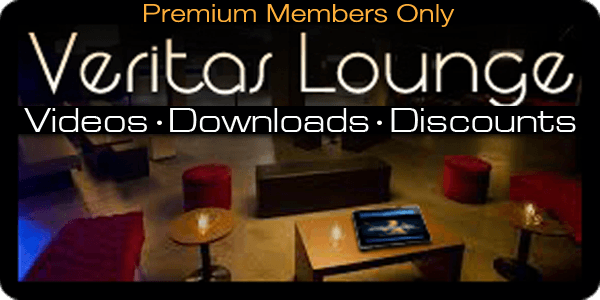 Get all these audio and Video resources free in the Veritas Lounge with your Premium subscription. Just $15 a month! All these audio and video resources are now available free of charge in the Veritas Lounge for Premium Members for just $15 per month.